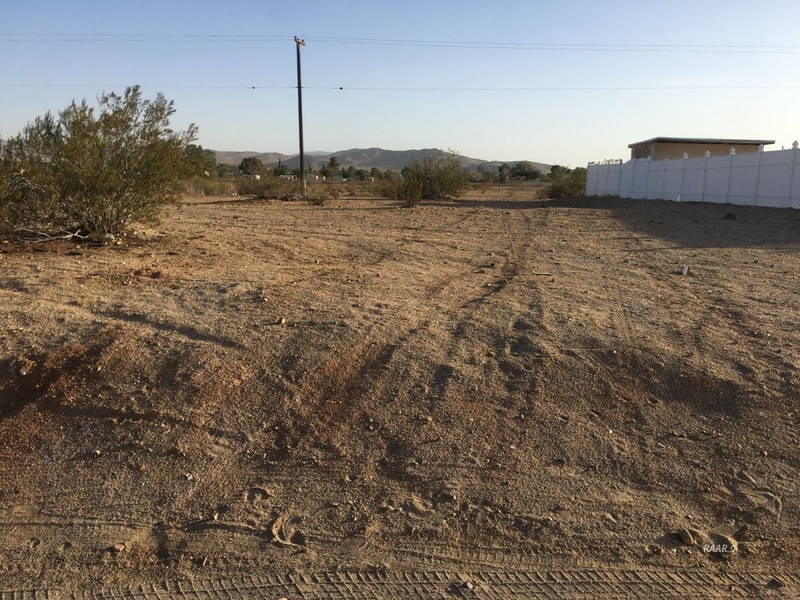 If you're looking for a nice lot on which to build your home, look no further! 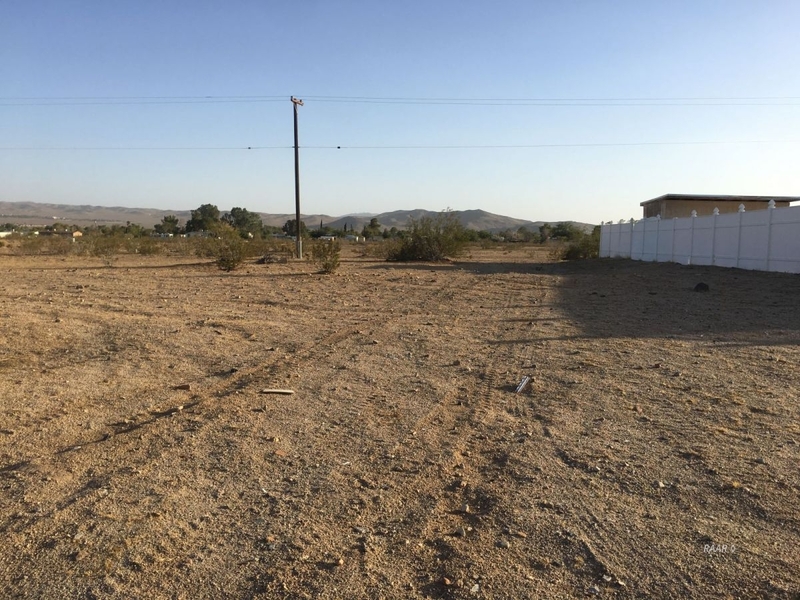 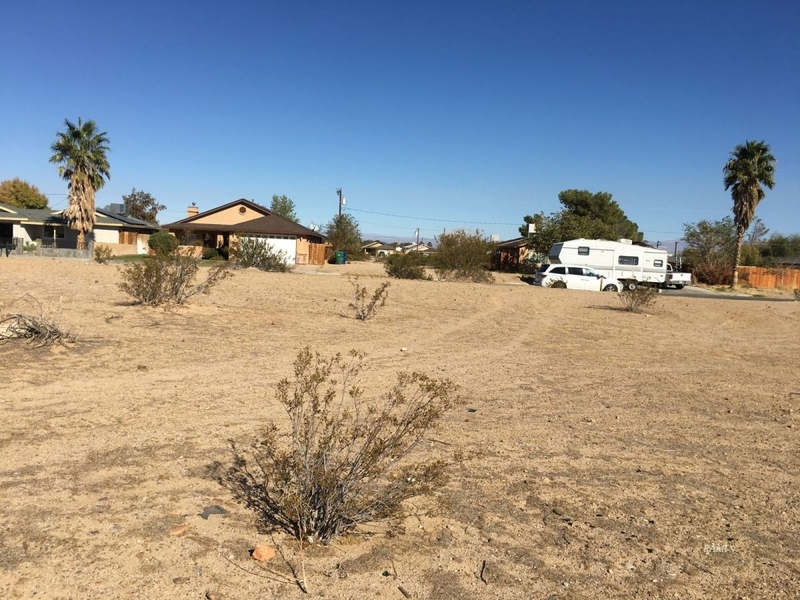 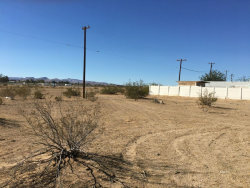 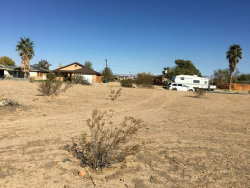 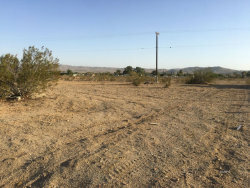 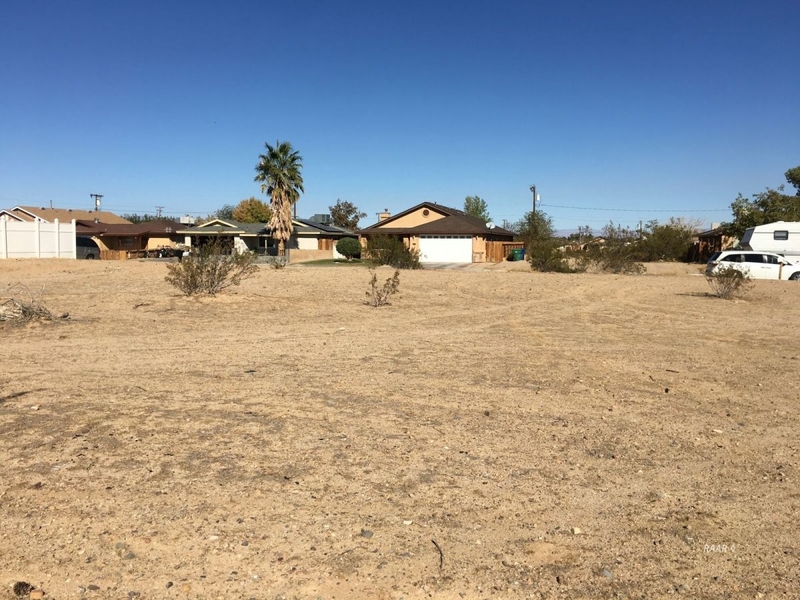 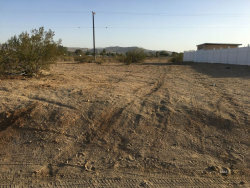 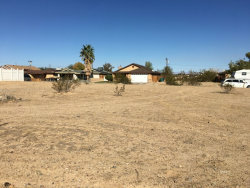 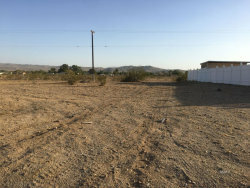 This lot on Coronado Ave is located on the south side of the street and within walking distance to Faller Elementary; additionally, the adjacent property to the east is also available for purchase if you prefer more space to work with. Buyer to research utilities for availability and cost to bring to the property.